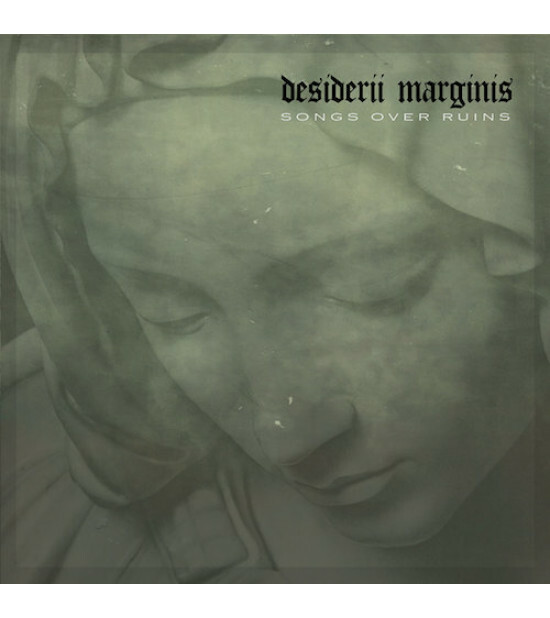 DESIDERII MARGINIS long out of print debut album from 1997 “Songs Over Ruins” is given a proper re-issue, carefully remastered by Johan Levin himself and with new artworks as CD and limited edition LP. A landmark in the genre, with it’s desolate, minimalistic and grief stricken odes to religious and spiritual burdens. A foray through abandoned ruins and a reflection on the passing of time and the impermanence of all things physical. 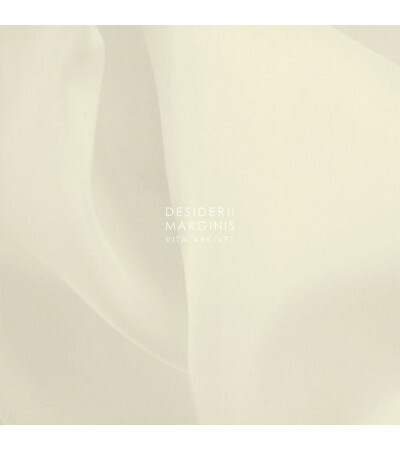 Outstanding in quality and production skills, this mesmerizing and foreboding journey is at times tranquil and melodic and also dives into more martial like percussive elements and industrial atmospheres. Classics like these definitely need to be discovered still and also rediscovered, and it’s with great pleasure that we make it available once again.